We were inspired to build something that would be helpful for hackers like ourselves at hackathons. Hackathons require multiple hours of staying awake, hence we wanted to build software that would help hackers stay awake and productive for long hours. 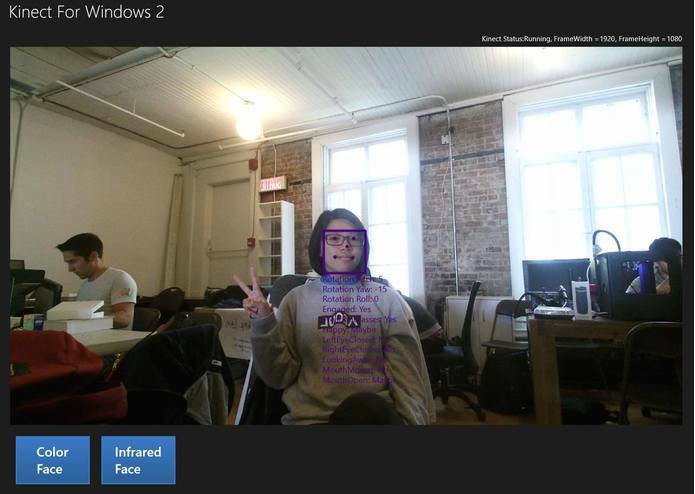 Using Kinect's facial detection tools and pebble's wrist notifications, Project Vigil monitors the user's productivity level by monitoring their eyes and determines if they focused or not. 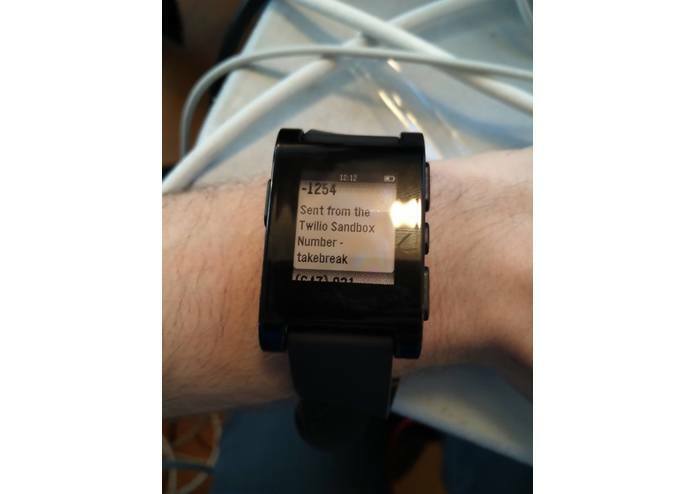 Additionally, it gives the users notifications on their pebble, to when they should rest, or take a break. If the user falls asleep, Vigil monitors how long they have been asleep for and tells them to wake up at the appropriate time. 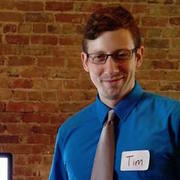 Furthermore, all the user's data is then recorded into MongoDB and presented to the user in forms of graph analysis. In the future, the kinect camera's 3D feature will be coming to regular laptops. Hence, this can be leveraged and incorporated into every laptop and thus reducing cost. Additionally, we wish to add user defined variables to better suit an individual's needs. Furthermore, using further functionalities of the kinect such as the heart rate sensor, we can build more features on it to monitor health problems such as sleep disorders. Using software development and a varied skill set to save the world, one line of code at a time. Worked on Node.js server and MongoDB.